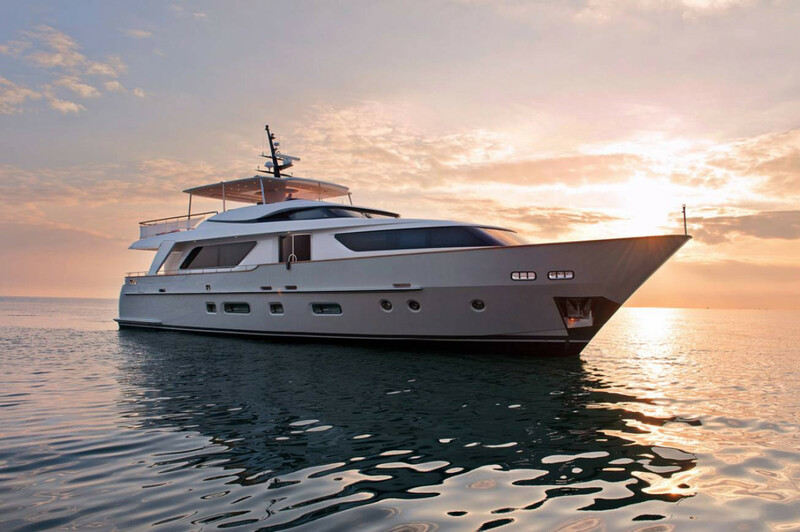 G-Yachts is proud to announce the sale of M/Y Nyala of Africa, a Sanlorenzo SD92 launched in 2013 which was for sale with Sanlorenzo at 4.7M€ VAT Paid. The deal which involved a part exchange with a Fairline 68’ was conducted by Mr. Pierre Badin from G-Yachts who represented the buyer and Mr. David Delpierre from Sanlorenzo SLCA Gestion SAS. The sale was completed on September 30th.